Welcome to Clark Door USA! Clark Door USA has been a leading manufacturer of doorway solutions in the United States. 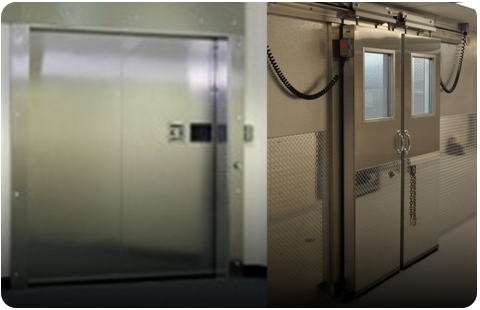 For 140 years, Clark Door has been the leading producer of doorway solutions, including cold storage doors and industrial doors, that effectively meet the high standards of a wide range of customers in various industries. Learn more about us. - Who Uses RMI Econocold? Our customers span a wide variety of industries, including food processing, pharmaceutical, temperature and humidity controlled warehousing. 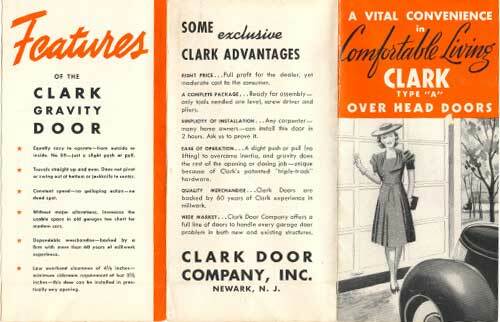 Interested in Clark Doors? Click here to contact us via email or call us during regular business hours at (562) 926-2006. Ready to discuss your project with us? Contact us or call 562-926-2006! We are problem solvers and master craftsmen. 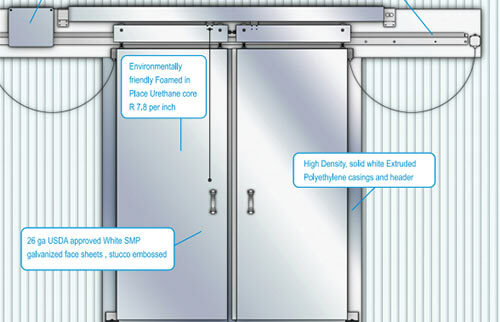 We build quality into each of our products, from preplanning to follow-through. We are only as good as our last project. For that reason, we never take our leadership position in our industry for granted. 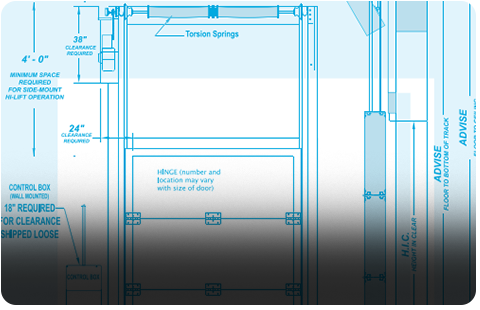 Contact us today to discuss how we can implement our doorway solutions into your next project. 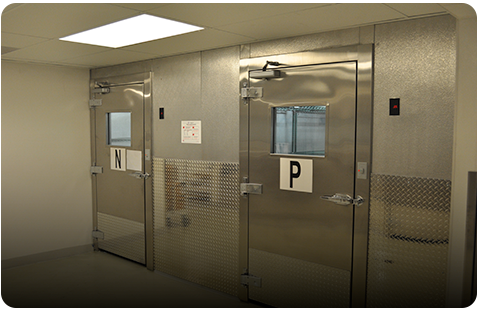 Since 1878, Clark Door has been a leading manufacturer of doorway solutions, including cold storage doors and industrial doors, which today are in daily use in more than 80 countries worldwide. © Copyright 2018 Clark Door USA. All Rights Reserved.